SculptureTour Salina Chance to Win K-State Tickets! 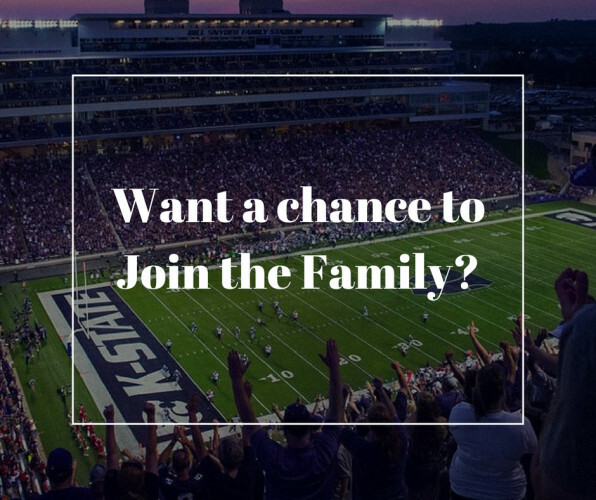 Want a chance to win FOUR tickets to the K-State vs Texas Game on Saturday, September 29th? Of course you do! Here is how you can do it! Enjoy the SculptureTour, and complete the ballot inside the brochure, voting for your favorite sculpture. On the ballot, write “Go Cats” to indicate you want to be in the drawing. Drop off the completed ballot to one of the above listed businesses. Already Voted?? Go straight for the double down to be entered into the drawing!